Writing means rewriting. Many if not all of our favorite published works are the result of extensive processes of molting and regeneration, and in this seminar we will explore strategies for doing so in our own writing. We will get inspiration (and exhortation) from great writers (Annie Dillard and others); read examples of texts transformed by revision; and develop our own revision toolkit. The focus will be fiction but the concepts can easily be applied to nonfiction, as well; writers of either genre, at any experience level, are welcome. 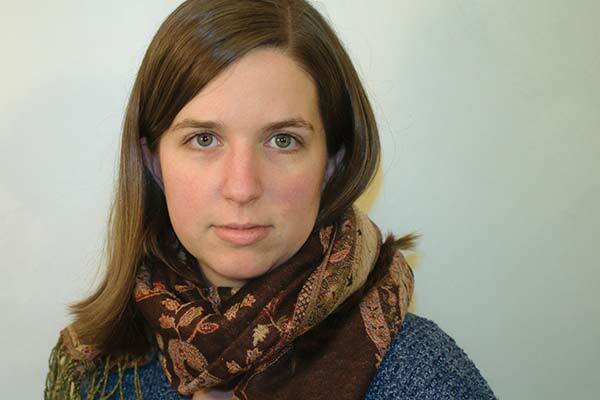 About the Instructor: Amanda Korman is a writer whose short fiction has appeared in the Virginia Quarterly Review. She has an MFA in Fiction Writing from UVA and a BA from Williams College. She is the Communications and Outreach Coordinator for The Women’s Initiative, a nonprofit providing mental health services in Charlottesville.